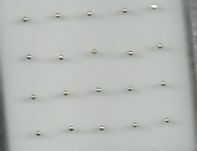 Pack of 5 Assorted Nose studs. 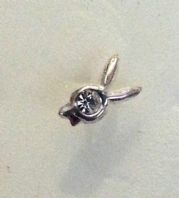 Extra long sterling silver , crystal claw set star nose stud.4 Colours. 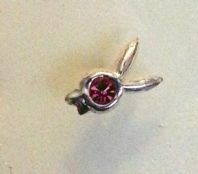 sterling silver pink crystal set rabbit nose stud. 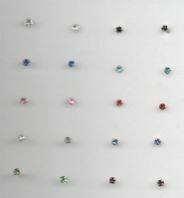 Tiny 1mm Gem claw set Nose Stud in Different Colours. 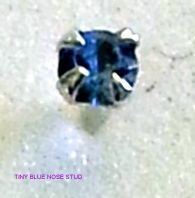 Tiny 1.5mm discreet round nose studs.